Sitting on my apartment floor surrounded by moving boxes, bags of stuff to donate, and miscellaneous junk, it truly hit me that in one week I will be moved out of my apartment and flying to Georgia to begin my thru-hike of the Appalachian Trail. I decided it was a perfect time to create a concrete list of reasons why I want to hike the Appalachian Trail. I graduated from Johns Hopkins a semester early, so I would have the chance to pursue this dream. Why? Here’s what I came up with. –It’s been a lifelong dream. Ever since hiking the Colorado Trail with my mom in 2009, I knew I wanted to hike the AT. –This is the perfect time to do it. I don’t have a job, I don’t have children, and I don’t have any large commitments tying me down. –I am excited to meet people with interests similar to my own. –I will prove to myself that I can plan and execute a trip of this magnitude on my own. –Disconnecting from social media and the internet (for the most part) will be extremely healthy and beneficial. –I like the idea of minimalism and thru-hiking is a perfect way to learn to live with less. 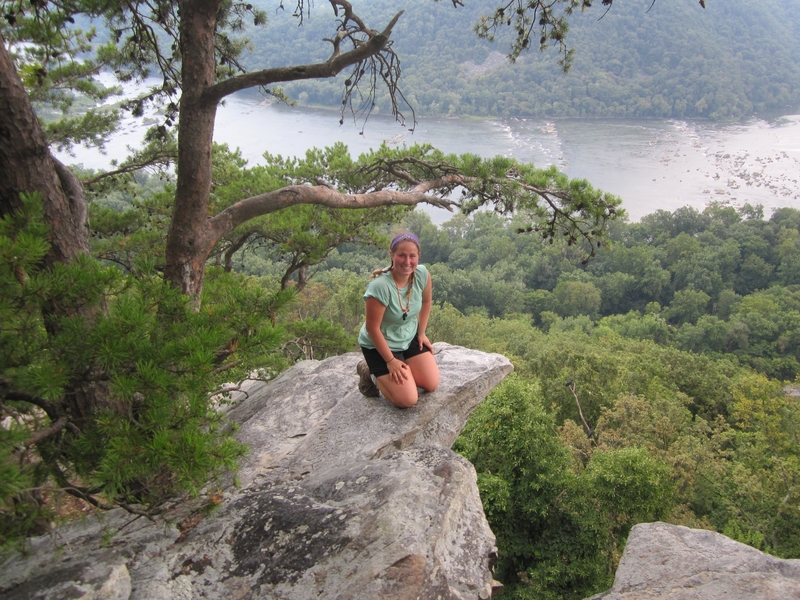 –After living in Baltimore for college, I am excited to spend an extended period of time in a natural environment. –I want to push my body to its physical limits. –I want to challenge myself mentally. –Hiking the AT will prove to myself that I can set lofty goals and meet them. –I can use the journey to think deeply about my future career and academic goals. This list isn’t comprehensive and I am sure I will think of more as my departure date gets closer. Even after I start my hike, I am sure I will realize even more reasons why I want to be out there. I leave March 12 for Georgia and begin my hike on March 13. I can’t wait to begin following the white blazes all the way to Maine.